You & Your Wedding’s Rachel trials the A-lift facial on Harley Street and here are the results. I sprung out of bed knowing I had an appointment at Corium Skincare Aesthetics on Harley Street. I’ve heard that the A-lift facials are a hit with many high-profile celebs so I was keen to try it out for myself. 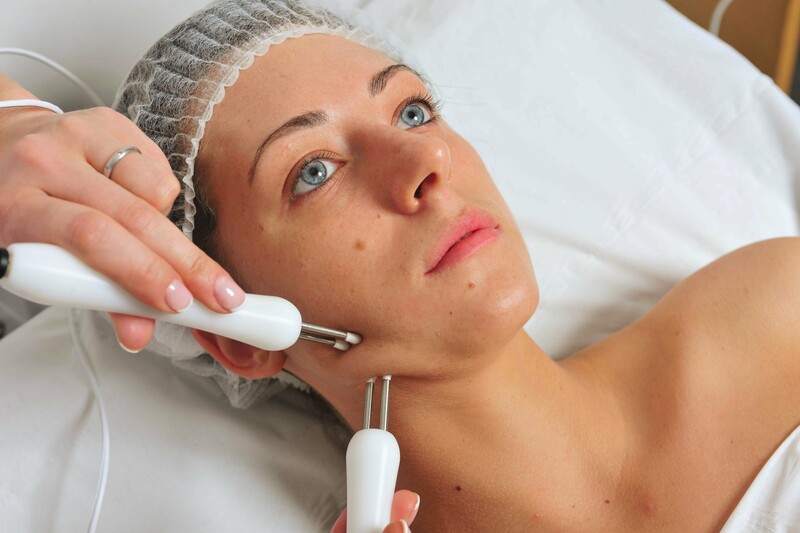 The tools used in the facial run nanocurrent and microcurrent waves into the skin that penetrate the cells and speed up their reproduction cycle. So, you’re left with renewed skin that’s softer, smoother and firmer. The treatment was completely pain-free so there’s no need to worry about that (in fact, it was so relaxing that I actually nodded off!). I was also surprised that there is so downtime whatsoever – I was mooching around Oxford Street shops shortly after my treatment and no one was any the wiser. Waking up the next day, my skin definitely looked a little better – my fine lines were slightly reduced and my eye area was clearly tighter. Negin, the therapist, recommends that brides-to-be undergo a course of around six treatments to maximise the results. I’ll be back at the clinic next week for another skin-boosting session (and perhaps some body treatments too…). Stay tuned! Watch the full treatment video here. Ashley James looks radiant after A-Lift! Botox vs NO-tox – alternative treatments that REALLY work!